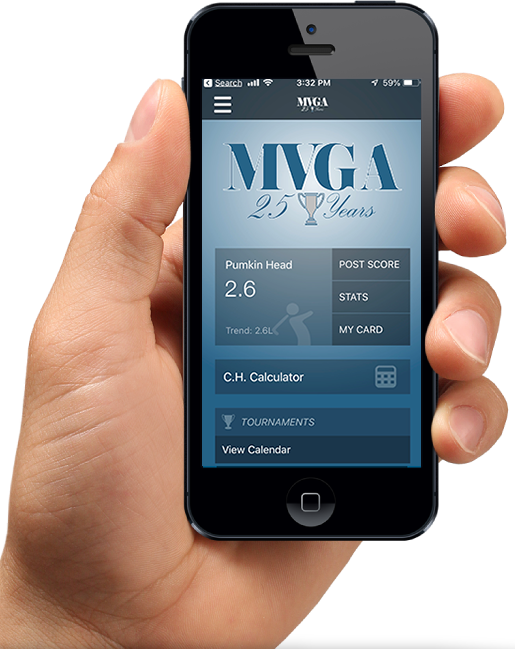 For the 16th Year, your MVGA his contesting our Annual Masters Contest presented by our Friends at Mercedes Benz of Centerville. Selections must be made by the end of the day on Wednesday. Tee Pazitney's Journey from Softball to Golf! On this particular afternoon, it’s Ft. Myers, where she plays 18 holes before joining her friends in the clubhouse to continue to camaraderie. Check back in another month, and perhaps you will find her on a course in California, Arizona or New Jersey if she isn’t on the links in the Dayton area logging a round or two, and expanding her network of friends. With the last few days of spring upon us, remember that we started the score posting season on March 15th. Not sure when to post a score? Artificial devices (as defined under Rule 14-3) are used during the execution of a stroke. The Wittenberg University Men's Golf team, which is currently tied for fourth with Methodist in the Bushnell Golfweek Div. III Top-25, finished fifth out of 12 teams this past weekend after two days of competition at the Parkside Spring Invitational, played at the par-72, 6,903-yard Otter Creek Golf Club in Indiana. Next Up the the Hershey Cup at Hershey CC this Sunday and Monday. The Lady Tigers play today and Sunday in the Laura Bump Invitational in Ostrander, OH on the Mill Creek Golf Club Layout. Next up for WSU Raiders is the TSU Big Blue Invitational in Nashville, TN beginning on Monday. The the WSU Invitational at Heatherwoode Sunday and Monday. Ellie Cronin and the Flyer Women's team finished strong at the Colonel Classic last weekend. The team set the tone early and carried the momentum throughout the final round. The team finished in fourth place overall with a score of 916 (+52). Ellie Cronin finished alone in 2nd with a three round total of even par. The team will head to the ISU Spring Invitational in Terre Haute, IN, play starts Sunday. The Men next weekend play in the Rutherford Intercollegiate on the Penn State Golf Course followed the following week by the Robert Kepler Intercollegiate hosted at Ohio State.